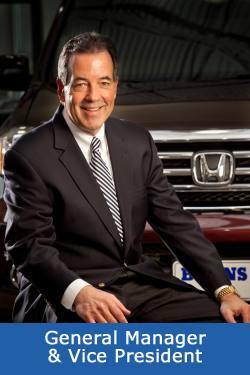 Hi, I am Jim McCormick, General Manager of Burns Honda. Feel free to drop me a note regarding anything that's on your mind. The information / question will be delivered directly into my personal email account.